Book DescriptionImprove your chess by studying the games of a two-time candidate for the World Championship and three-time British champion. 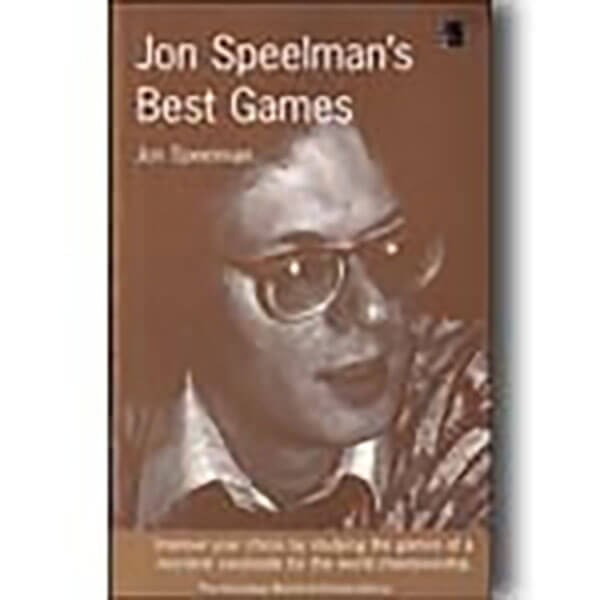 Jon Speelman annotates the best of his games in this collection, and includes games and stories from his World Championship campaigns, Chess Olympiads, and top-level grandmaster tournaments, including the World Cup. He is renown as a great fighter and analyst, and a highly original player.